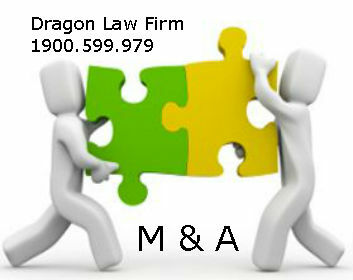 Acquisition will be different belong to business entity of acquiring companies and acquired company and their characteristic such as: labor, assets.... Best law firm in Vietnam will provide to clients some procedures when taking the acquisitions. 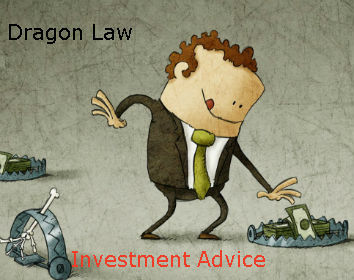 Dragon Law firm with prestigious lawyer in acquisition, we honor to provide clients the acquisition procedure. 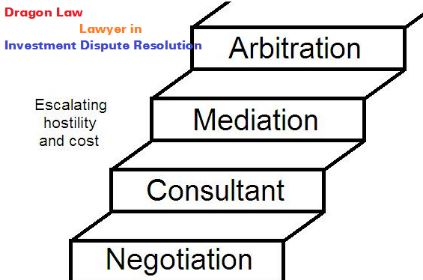 This procedure is consultation, when you apply and perform, you should meet lawyer to be consulted more details. 4. Minutes of meeting; decision of the Board of Members about accepting the acquisition; the acquisition contract, the chapter of acquisition company; structure of Board of Members after acquisition. 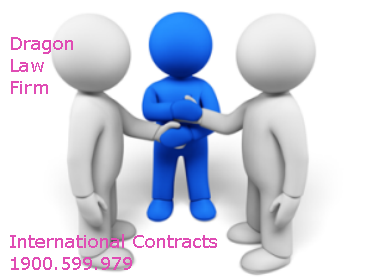 After sign the acquisition contract, the company sends the acquisition contract to all creditor and notifies to the labourer within 15 days from the day of acquisition contract approval. Note: You should contact to tax agencies to have detail information about this procedure and the performing time. 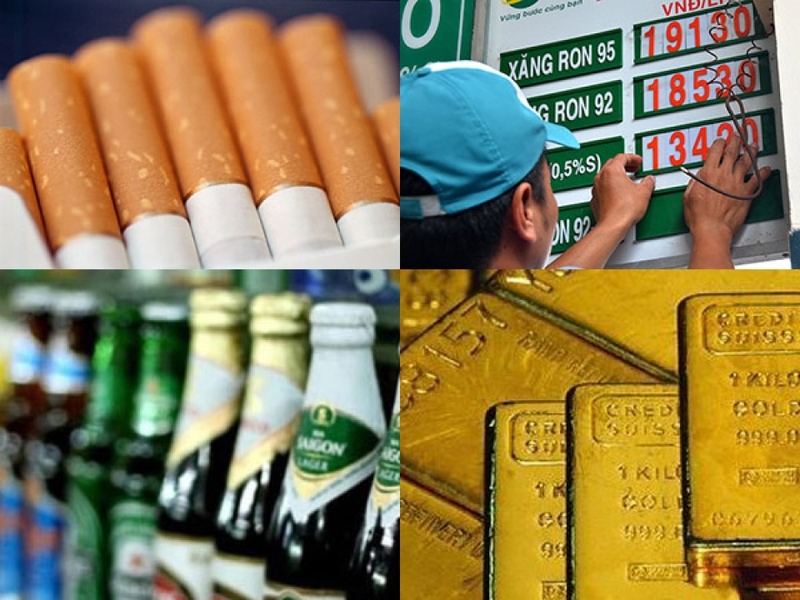 After having acquisition contract, company has to file dossier for tax agency. 1. The Minutes of meeting and the Decision of the Board of member about the acquisition, through acquisition contract and the Chapter of acquired Company; the structure of Board of members after acquisition, General Director. 2. The official document to confirm the completion of tax obligation and close tax code. 6. The document about enterprise’s finance, accounting, invoices and receipts. 8. The involving legal document following the request of Tax agency. Registration in the Department of Planning and Investment. The performing time: 03 days (it can be longer). 2. The Minutes of Acquired company’s Board of member and Acquirer company’s Board of member meeting about the acquisition. 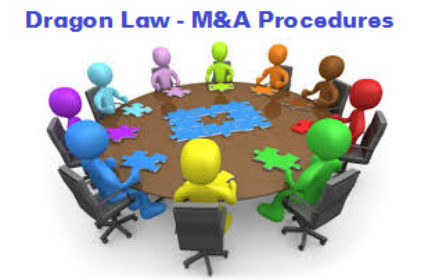 In case, there is change in Business registration, it has to state about the amendment and supplement, attention to conditional business when performing acquisition. 3. The decision of acquired and acquired company’s Board of Member/Board of Shareholders/ owners about acquisition. 4. The original Certificate on Business registration of Acquiring and acquired Company. 8. Identity card of passport of members/the owners of company. 9. The other dossier (relating to transfer, adjustment the share of capital because of member’s capital conversion when company acquires. 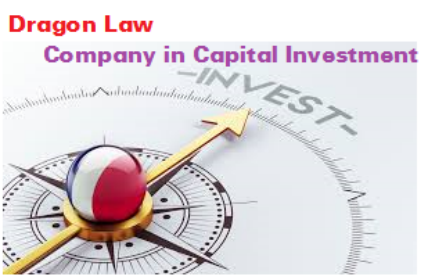 Note: In case, after acquisition, the company’s chapter capital raise, the company has to attach the dossier about capital raising to new one. 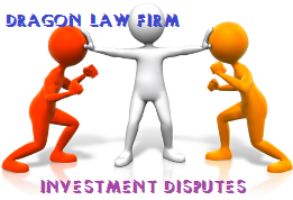 The famous law firm in Vietnam in M&A services, Dragon Law is willing to support. 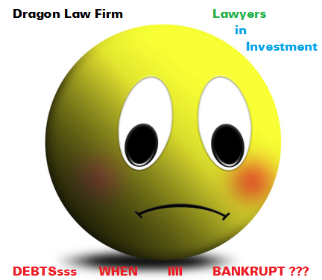 Company Debt When Bankruptcy ??? 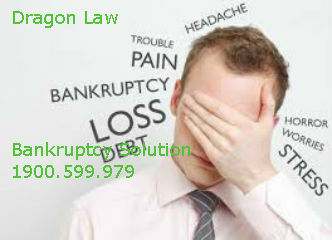 Who Can Submit for Bankruptcy?? ?